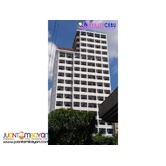 Home Services Business Franchising How to have a frappe business? You want to be cool on summer? 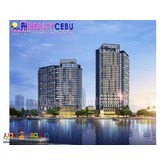 Beat the heat of the summer? 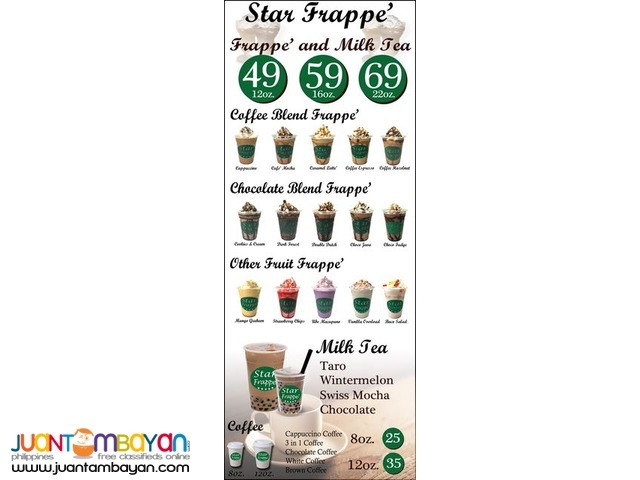 This is what are you looking for “Star Frappe” it is not just a frappe that will give you the comfortable feeling it is also help you to relax the mind and body. 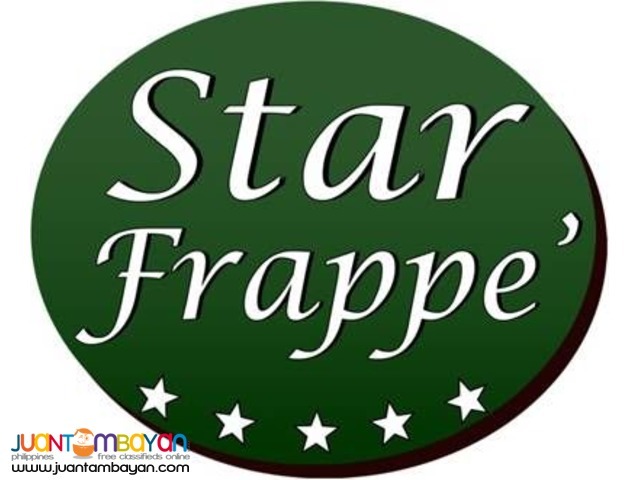 There are so many benefits of Star frappe to everyone it helps us to boots our energy, gives happiness especially for kids now a days aside from that it is in demand for the society that we have right now because of the climate that we have here in the Philippines especially this summer that we experience the heat. Also it helps to improve the family bonding by means of drinking the ice star frappe. It is a simple way of bonding not as expensive as what you think but the most important thing is you will have the star frappe that will make you feel better in terms of feelings and body temperature.